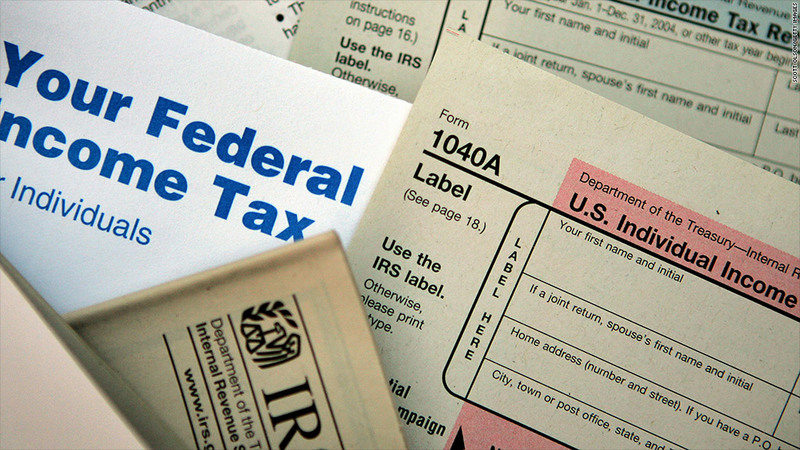 Taxpayers impacted by the explosions in Boston have another three months to file their taxes. The IRS is giving taxpayers impacted by the Boston Marathon bombing an additional three months to file their taxes. The extension automatically applies to anyone who lives in Suffolk County, Mass., which includes Boston. Anyone outside of Suffolk County who was impacted by the bombings, which occurred on Tax Day, can also request to be covered by the extension by calling 1-866-562-5227 beginning on April 23. The deadline for those qualifying for this relief will therefore be pushed back to July 15. That means no payment or filing penalties will be assessed until that date. However, the IRS said it is still required to charge annual interest of 3%, compounded daily, on any tax owed after the original April 15 deadline. "Our hearts go out to the people affected by this tragic event," IRS Acting Commissioner Steven Miller said in a statement. "We want victims and others affected by this terrible tragedy to have the time they need to finish their individual tax returns."